Who is entitled to see a copy of my will? Is my Registered Information Private for my Last Will or Trust? 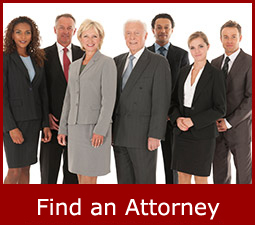 The U.S. Will Registry only registers the name of the attorney who prepared your will and the location of the Will. 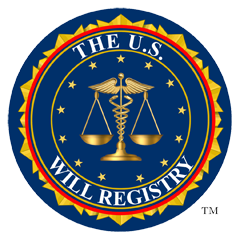 The U.S. Will Registry does not include a copy of your Will. In addition, The U.S. Will Registry will only release this information once a death certificate is provided. Last Wills and Testaments are public records once they are filed for probate. Therefore, they are available for anyone to read. It is possible to have the court records sealed, usually in the case of a famous or public-figure testator or when the beneficiaries wish to protect their identities, but this is quite rare. The decision is ultimately up to the probate judge. Who Is Entitled to a Copy of the Will After the Testator Dies? What if I don't want my Will to be public? Since a Will goes through the probate court, in most cases you can't prevent it from eventually becoming public record. However, you can transfer your assets to a Revocable Living Trust while you're alive, which will prevent those assets from going through probate.